Attorney Fred Page is a member of the Nevada State Bar and an experienced Las Vegas family attorney with experience in divorce, child custody, property division spousal support and other separation related cases as well as prenuptial and postnuptial agreements, business valuations, bankruptcy and domestic partnerships. Mr. Page has been published by the Nevada Family Law Quarterly, the Nevada State Bar, and the Commique (a publication for Clark County Attorneys). Mr. Page was also contributor to the 1st edition of the Nevada Family Law Practice Manual. Mr. Page has additionally taught continuing legal education classes for other attorneys. With over 17 years representing individuals in divorce and other family law proceedings, Mr. Page has the courtroom experience to present a strong case for you, including research and documentation that are vigorously defended in court on your behalf. 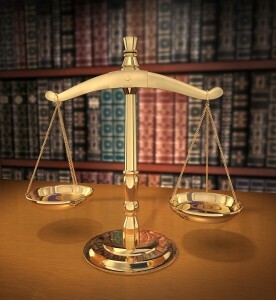 as well as Traffic Violations and provides Single Appearance Attorney Services in family law matters.